Assist participants of Omada Health's all online behavioral health program with website and mobile application navigation as well as troubleshooting electronic equipment. Administration of daily operations, data entry, and providing excellent customer service for medical cannabis delivery service. Business sold February 2018. Keeping customer service top priority, my proven dedication to lead sales and operations teams helped transform our center from historically under-performing to be the second top leading center in new growth for our district, often in the top 50 for growth in the company nationwide. Increased patient based of 100% in just under 4 years. Multi-tasking intake and data entry, phone calls, and faxes for respiratory and other durable medical equipment orders. Verifying insurance benefits, determining qualifying testing and obtaining documentation for billing. Work closely with referrals from hospitals and physician offices as well as our sales and service teams to assist patients in a timely manner. Poor Paul's Pourhouse is the oldest locally owned bar located on Tallahassee's classic Tennessee Strip. This tucked away basement bar has been a favorite watering hole for locals and visitors since 1976. Customer service, bookkeeping, and regularly brainstorming with the General Manager and business owner to create new ideas to improve business were my main responsibilities. Hiring, training and scheduling a group of 8 to 11 employees, minor repairs and overall problem solving was a large part of my job for several years, until I returned to school in 2008. 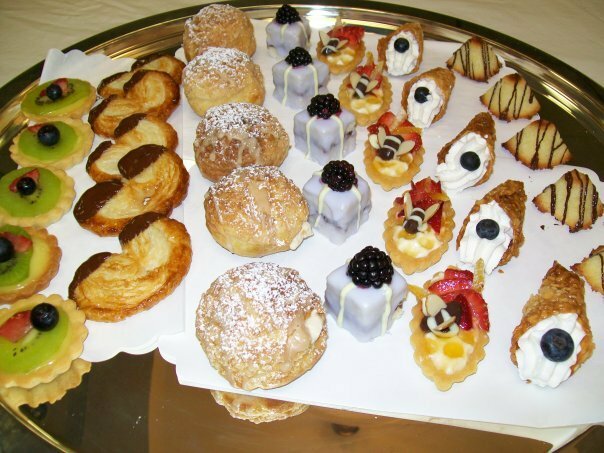 I assisted the pastry chef in making a wide variety of desserts while earning the last credits for externship in baking and pastry at Keiser University. I graduated with honors and immediately began my 17-month stint as a stay-at-home mother. Duties included general drink and food service. Money handling, ordering and stocking were my routine responsibilities. Making a schedule and training employees were also part of my assigned tasks. Service and occasionally preparation of food and beverage. This restaurant brought a much needed lively atmosphere to the sleepy fishing village of Ochlocknee Bay, FL. Intake, data entry, labeling, counting and compounding medications for review by the pharmacist. Ordering and returning stock, phoning insurance companies and doctor offices, filing and straightening retail items were daily duties. I once traveled with the company to Virginia for two weeks to train employees at a CVS store that was merged with Eckerd Drugs. I assisted customers and servers in the front of the house and expedited food in the kitchen when necessary. I started working at Plymouth Harbor, one of the most desirable retirement communities in Sarasota, Florida, a week before my 14th birthday, working until my senior year in high school. 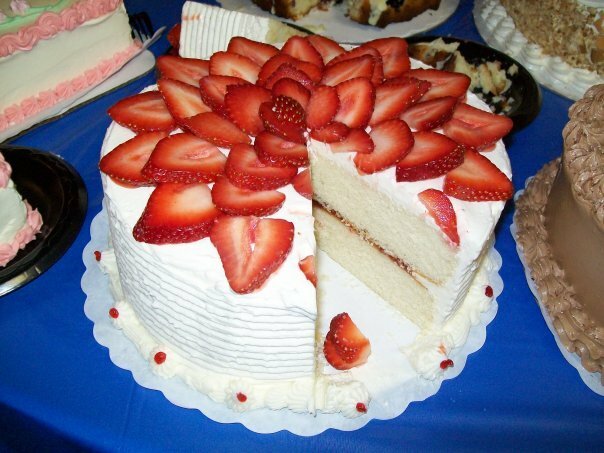 I catered to resident requests in the dining room and private parties, sometimes assisted the Pastry Chef in preparing the dessert bar, and most weekends helped the kitchen prep, cook and serve breakfast. This job laid the foundation to my strong work ethic and I consider myself fortunate to have had such a rewarding experience with the elderly. Studied the art of Baking and Pastry under supervision of one of the few Master Bakers in the world, Chef Mark Cross. Graduated with honors, 3.61GPA. Worked toward Bachelor's degree in Dietetics part-time while working full-time. Attended part-time while working full-time. Student Council 2 years. Student Council Treasurer, senior year.